Students must research their information and cite sources. 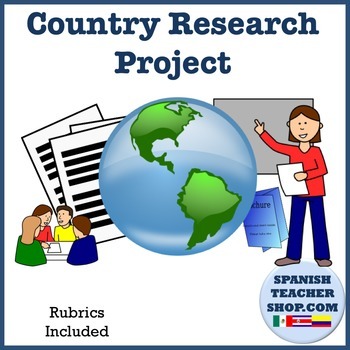 This project is great for middle school or high school geography or social studies classes. Look at the free preview for a sampling of this product. *Also included in final product is a shorter outline of the research component of project and a new travel planning project.